SPS Team Places 2nd at Wild Investigations !!! 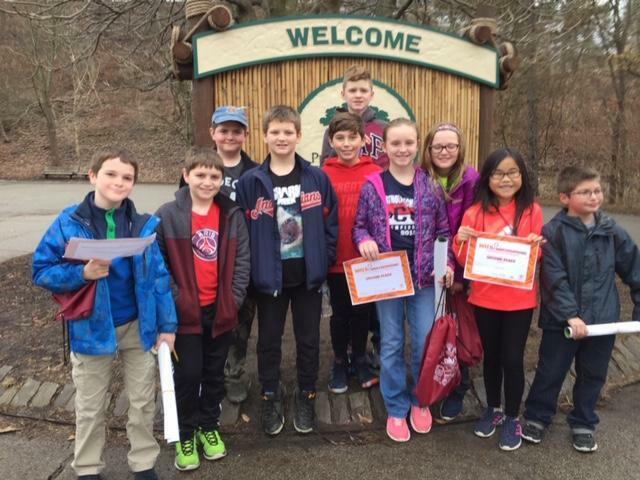 Congratulations to the team of Lienna Bassano, Katelyn Miller, Caroline Hall, Sal Lozano, and Sam Hall who took 2nd place at the AIU event Wild Investigations at the Pittsburgh Zoo. 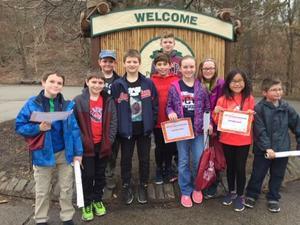 The student were asked to complete a scavenger hunt that lead them throughout the Zoo looking for questions and clues left at the animal exhibits. They also had the opportunity to see many animals up close and personal such as owls, alligators, and lizards. Also representing SPS was the team of Levi Gladu, Leo Shorthouse, Evan Zielinski, Jake Johnson, and Everett Sargent.